This is the second phase of police action following the arrest of three people on Wednesday, 17 October 2018, and subsequent action to summons two other people to appear before court. Operation Noetic investigators served notices on a 75 year-old Elizabeth Beach (Taree) woman, a 68-year-old Newcastle woman and a 46-year-old Townsville woman. Search warrants were also conducted on four premises in NSW, QLD and Victoria. Conspiracy to defeat justice, contrary to s42 of the Crimes Act 1914 (Cth). 1x child stealing, contrary to s363 of the Criminal Code 1899 (Qld). The offence of conspiracy to defeat justice carries a maximum penalty of 10 years imprisonment. The offence of child stealing carries a maximum penalty of 7 years imprisonment. The 75-year-old Taree woman and 68-year-old Newcastle woman are scheduled to appear before the Brisbane Magistrates Court on 7 December 2018. The 46-year-old Townsville woman is scheduled to appear before the Townsville Magistrates Court on 20 December 2018. It will be alleged in court the three women were a principal part of the group’s activities, with active roles in supporting the abduction of three children in contravention of two family law orders. 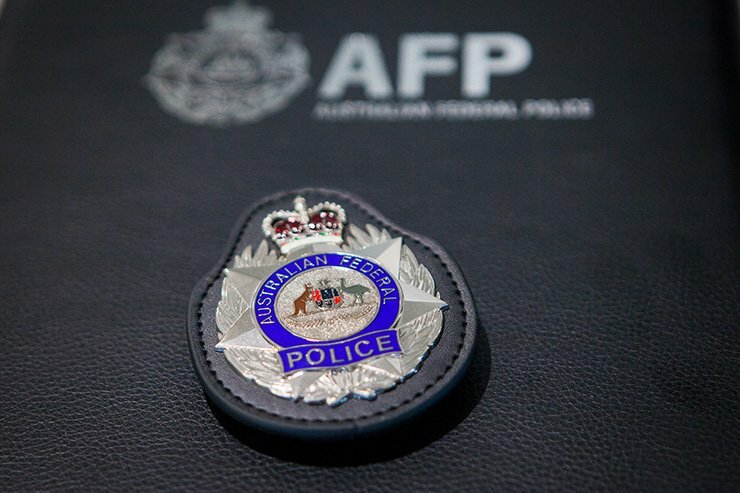 All three children were safely located by the AFP earlier this year. Police will allege these people provided assistance to the group’s organisers in providing transport, accommodation and other support to allow two women to evade law enforcement detection. Assistant Commissioner Debbie Platz, National Manager Crime Operations, said this week’s action highlighted the risk people face if they choose to take the law into their own hands. “The actions of these people in deliberately ignoring court orders and helping hide children from their extended families, the Courts and law enforcement cannot be justified. This activity has the potential to significantly endanger the safety and wellbeing of children,” Assistant Commissioner Platz said. “Parental child abduction can have harmful physical and emotional effects on the children abducted. They can suffer the loss of contact with their family and friends, miss their educational stability and are often hidden away from people around them. They are removed from almost everything familiar to them including their toys, daily routine, and sometimes even their name. Any person with information is encouraged to call Crime Stoppers on 1800 333 000.